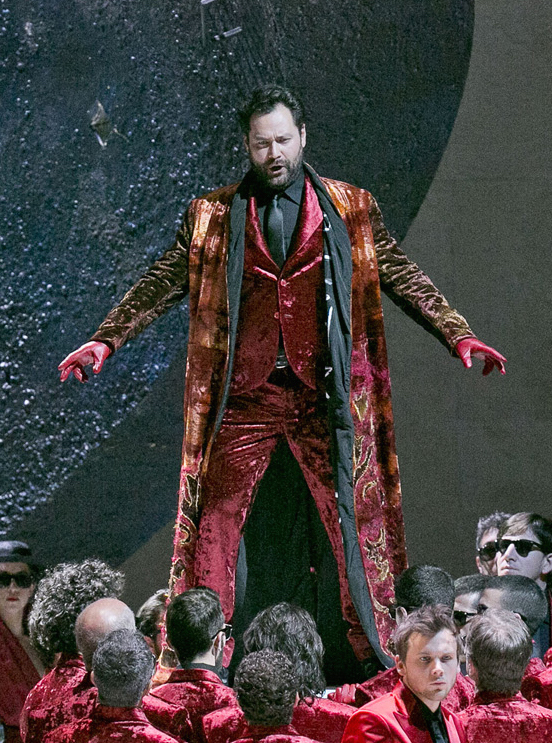 oday, C Major Entertainment in co-production with the Fondazione Teatro Regio Torino releases Faust, starring Ildar Abdrazakov, on DVD and Blu-ray. Reprising his acclaimed account of Gounod’s soul-brokering devil, Ildar stars in a new futuristic production by Stefano Poda that premiered at the Italian opera house last year. The Bashkirian bass stars opposite Charles Castronovo in the title role, Irina Lungu as the innocent Marguerite, and Vasily Ladyuk as Valentin. Teatro Regio Music Director Gianandrea Noseda conducts the performance. Faust will be released in the United States on April 29. Click here to add Faust to your collection. Click here to view the trailer for Faust.